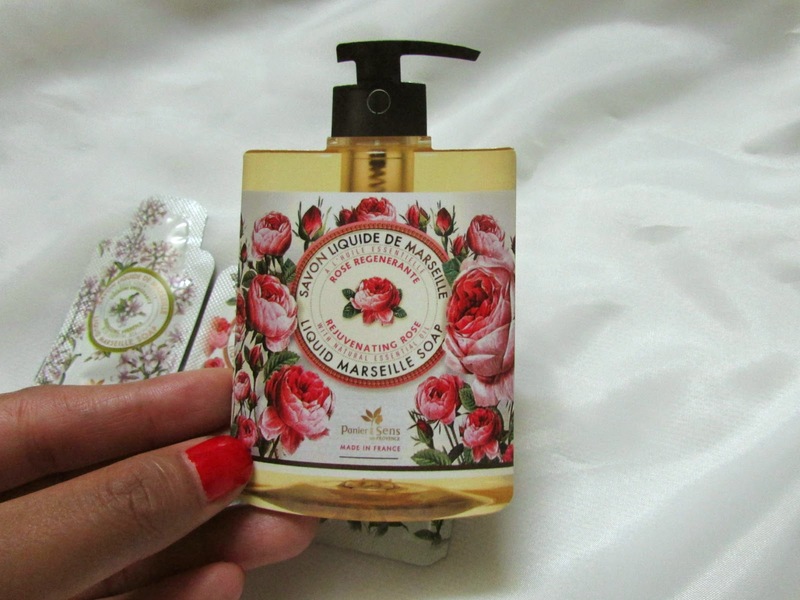 I was looking through my cleaning products samples when I came across some face cleansers known as Liquid Marseille Soap, they were sent to me some time ago in a monthly subscription box by Wi67uioshtrend but I had completely forgotten about them. I am a huge fan of Korean products , . 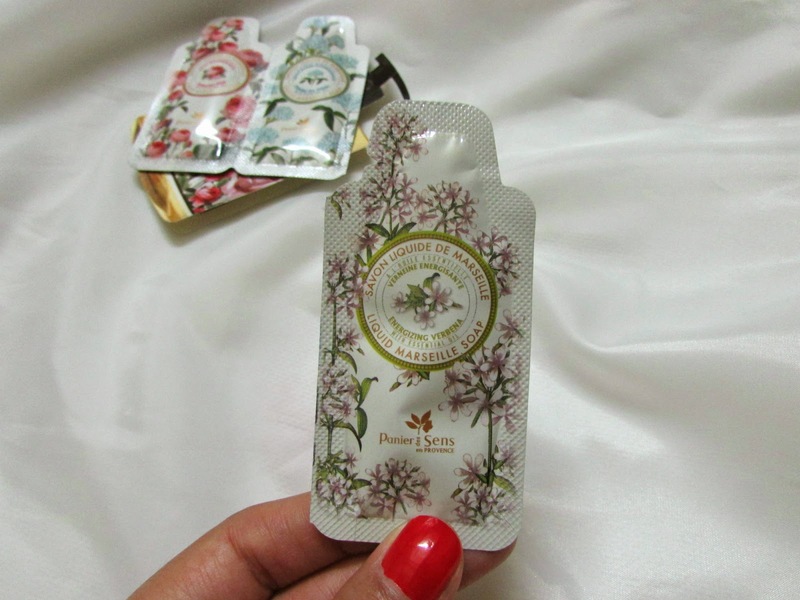 Korean Brands have amazing skincare products and with the cutest packaging. There were three sashes each with a different purpose: hydrating, energizing and firming. Each had a distinct smell due to the products they had been made from. The packaging was simple and attractive. 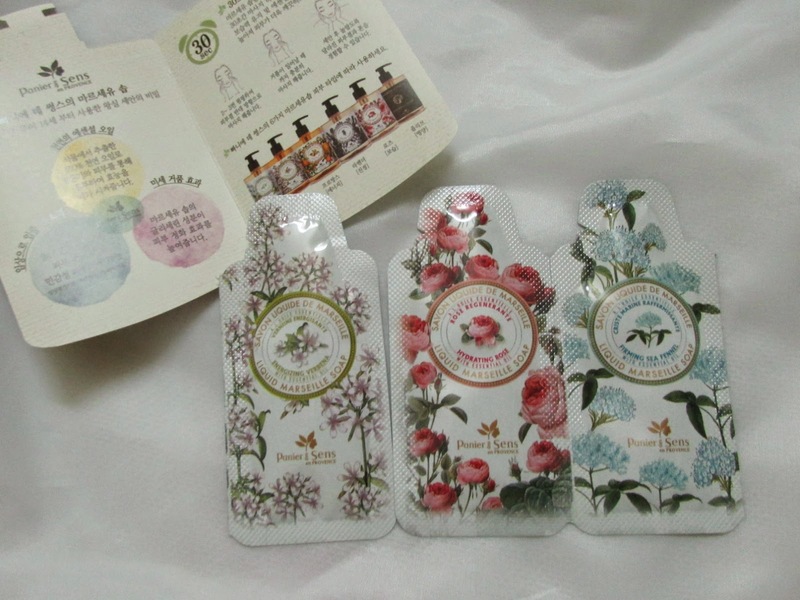 The sample packaging is very well made, there was no chance of a leakage and it was easy to open. I used the energizing sachet which was made using natural ingredients,Verbena, a flower found mainly in Europe and America. The soap was very foamy which meant it was easy to spread and use. The foam ensured I could clean my face quickly and thoroughly. 1) It can be used for around 2 washes because a small amount can easily be spread. 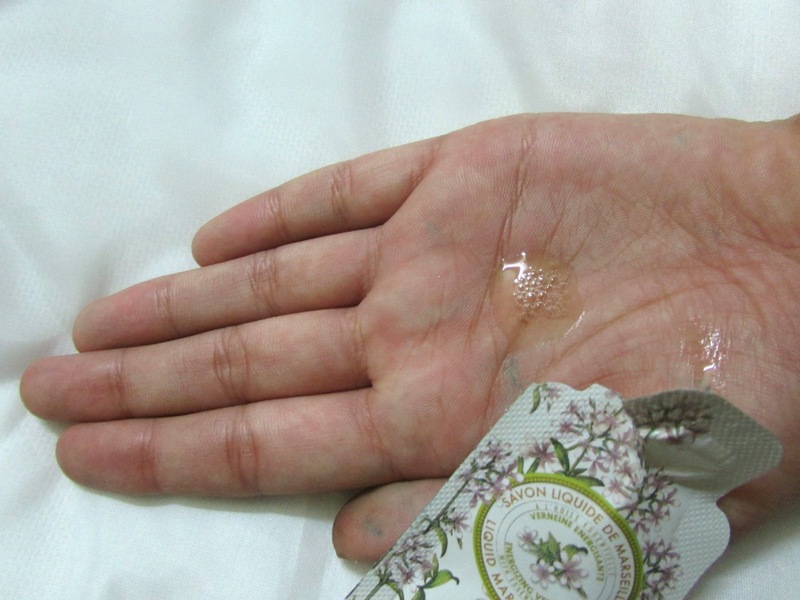 2) The cleanser did not cause an irritation or rashes. 3) It had a distinct sweet citrus aroma which was pleasant and alluring. 4) The gel had a yellow tint and was not too runny. 5) Nice product for oily skin. 1) The instructions were written in Korean which made it difficult to use but otherwise it is perfect. 2) Its not a good option for dry skin girls. Will I purchase it ! I would love to try out the full size and see how it works in long run. I used all the three and the best part is that despite being a gel form , its still not drying. Generally I do not write about the samples but after using these for a week I was very impressed. My skin felt soft and the problem of access oil was reduced a bit. I like those kind of fragrances!!! Can we follow on instagram too? good for me, my skin would like..